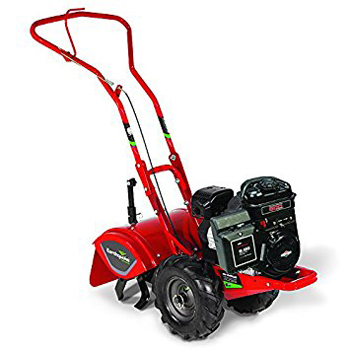 Powered by a 205cc Briggs and Stratton 800 Series petrol engine, the Earthquake CRT6015B is a compact rear tine tiller with a working width of 41cm/16 inches. 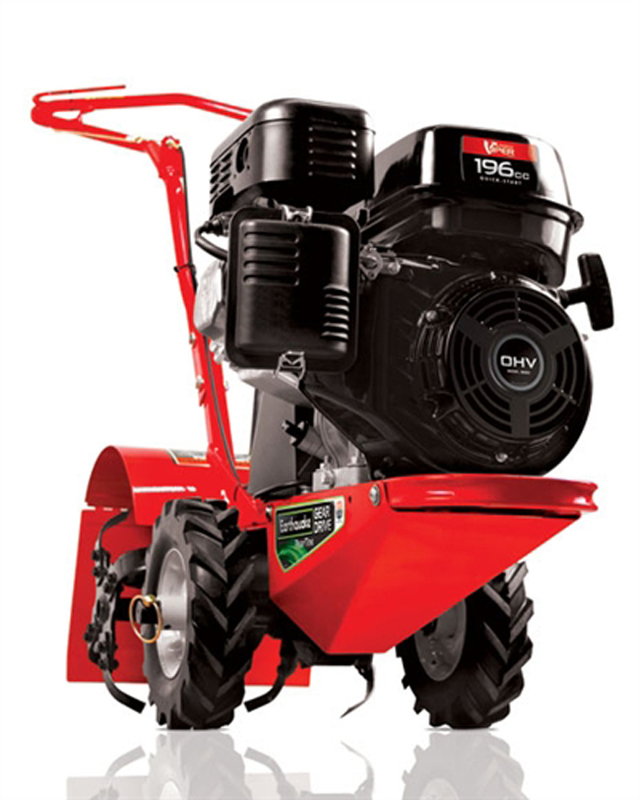 The counter rotating tines work soil to a fine tilth, rready for planting or seeding. Maximum working depth is 25cm/10 inches. Power is transferred from the engine through a quality gear drive transmission which is encased in a sturdy cast iron housing. Tapered roller bearings and steel bushes ensure smooth operation and reduce wear. Delivery of the Earthquake CRT6015B is included only to addresses in Norfolk and the Waveney Valley area of Suffolk. One of our own service engineers will deliver and install this machine. We provide full after sales support for all Earthquake products we sell from our branches at Horstead, Norwich and Toftwood, Dereham.